Nikki represents public and private clients in the real estate, development and construction industries. Her practice includes real property sales and acquisitions; operations and leasing of office, retail, industrial, hotel, condominium and multifamily projects; municipal law; wind and energy transactions; hotel and retail development; and low income housing tax credits and affordable housing; among other complex matters. 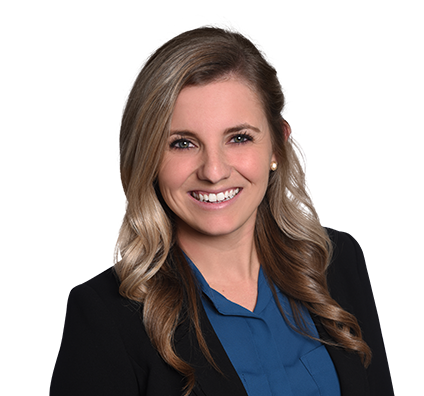 She has helped clients overcome legal issues related to contract negotiation, zoning and other development approvals.